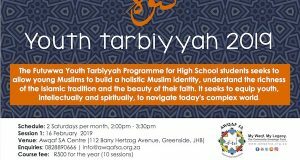 Darushifa is an Awqaf SA project that started approximately 4 years ago in 2014. 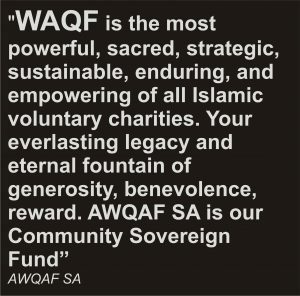 It is a community based organisation serving all of humanity through an Islamic ethos. 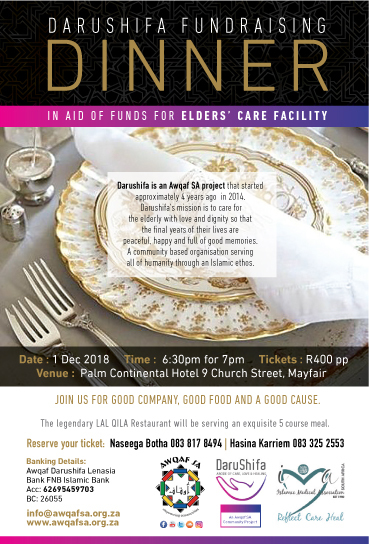 Darushifa is a registered NPO (191/357) whose mission is to care for the elderly with love and dignity so that the final years of their lives are peaceful, happy and full of good memories. There was an increasing growth of elderly ladies in the community who were widowed and who are living alone and finding themselves in financial difficulty and not being able to maintain the homes that they were living in on their own. 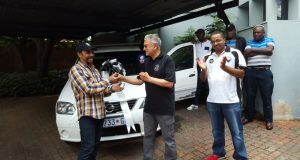 This project started in Lenasia as there was a need to help the elderly who have become our forgotten generation. The service started with home-based care, where trained caregivers assisted elderly patients to recuperate from ill health or to cope with daily living needs. Many times, the family is under strain due to the tough economic climate that we live in and cannot be at home during the day, thus leaving the elderly person alone; or is not trained to assist the elderly family member who is in need of more specialised care. 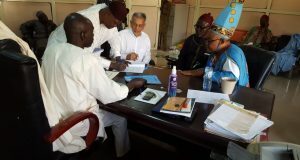 DaruShifa also advises on home modifications to support the mobility of the elderly. Counselling for family members and caregivers is available. Debriefing is essential to maintain a healthy emotional and psychological state of being when dealing with a frail and ill loved one. 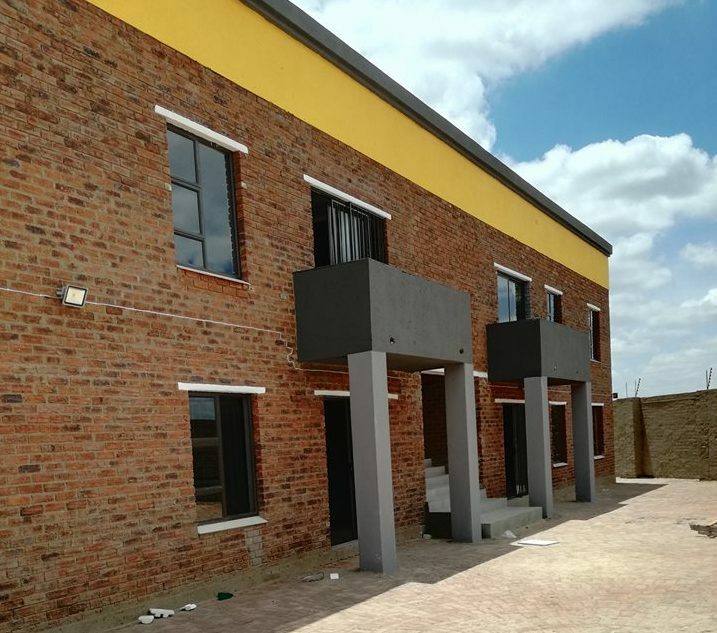 In-order to bring the DaruShifa project up to full capacity, the establishment of a Elders’ care facility in Lenasia is required. The costs required to purchase a permanent home is in the region of R4 million and DaruShifa has raised R1.5 million of the capital thus far so we still have a long way to go. Food, electricity, water, rental of the building, repairs and maintenance, staff salaries. 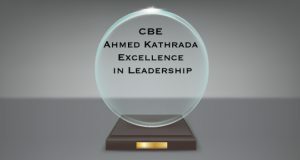 Operating costs currently are in the region of R70 000 per month. 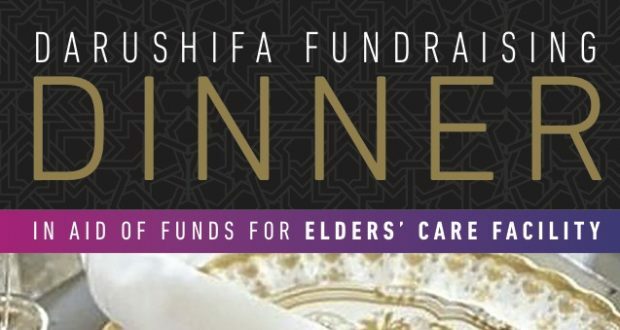 Support the DaruShifa’s Elders’ Care Facility!! 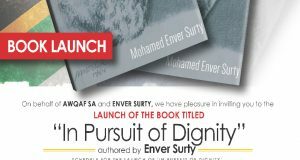 Corporates can donate R10 000 towards the purchase of a table.